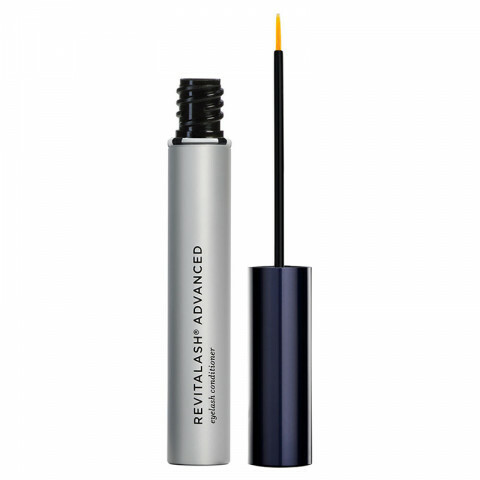 RevitaLash® Advanced is a finely-calibrated, scientifically-driven cosmetic formula developed to address the visual signs of eyelash aging and stress. RevitaLash Advanced features the company's proprietary Biopeptin™ Complex, a breakthrough cosmetic technology. Combined with potent anti-oxidants and fortifying amino acids, it works in concert to enhance the beauty and create the impression of iconic-looking lashes. *This product cannot be shipped to California. I recieved a sample of this with a facial service that I purchased. Once I started using it I was truly amazed how well it works.. I've used other more expensive brands and this one was just as good. I’ve used this product for 8 weeks. My lashes are much longer, thicker and darker! I haven’t had any side effects from using it. I absolutely love it. 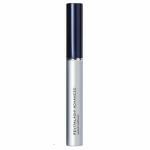 this works really well on me, my eye lashes becomes longer, stronger, thicker and I have a lot more than I've ever had. I tried this about a year ago and experienced amazing results within a few weeks. 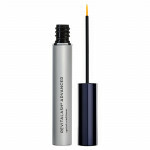 I used the entire tube and my lashes were extremely long (they would touch my eyebrows when I had mascara on)! I experienced no eye irritation and was very happy. Since then, Revitalash has upped their prices so I tried a generic brand that unfortunately didn't do the trick. I now just reordered the revitalash because it works so well that it's worth the splurge for me!